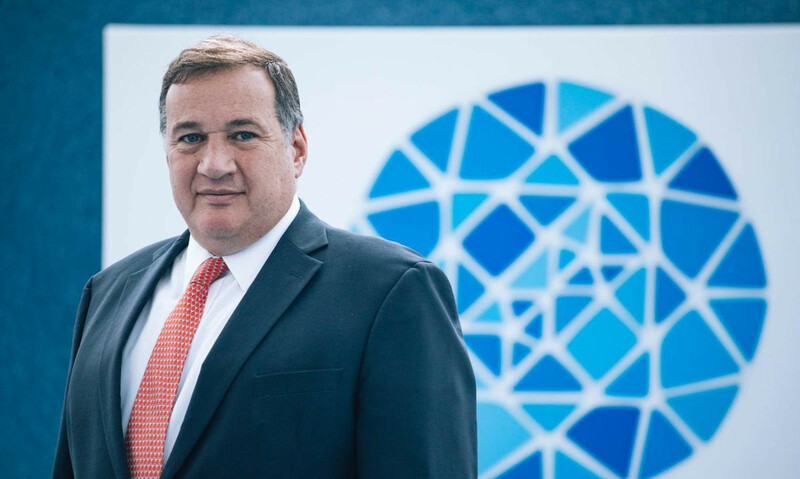 Capralos, a member of the European Olympic Committees Executive Committee and President of the Hellenic Olympic Committee, was part of a delegation that had the opportunity to visit several venues for the multi-sport event scheduled to take place between June 21 and 30. "We can already say that all the venues are as ready as they can be to accept competitions of this level," he said afterwards. "At the moment, we can speak not only about excellent venues, but also about the excellent people who will work here and manage all the processes during the Games. "We hope that all the best athletes will come to Minsk at the peak of their physical form and show their best results here." Asked if he sees any pressing issues related to preparations for Minsk 2019, due to take place from June 21 to 30, Capralos admitted there are always things that will be worked on until the final seconds before the start of an event of this kind but that the progress the Organising Committee has made is evident. "In addition to sports venues, it is necessary to talk about the Athletes' Village," he said. "This complex has excellent conditions for life. "All the housing units have been noticeably renovated and this will remain as a legacy for the students after the second European Games." Capralos also participated in the international scientific conference, "Second European Games - 2019: Psychological, Pedagogical and Biomedical aspects of training athletes", which was held at several sports and education institutions in Minsk. The National Olympic Committee of the Republic of Belarus. and the Belarusian State University of Physical Culture hosted several panel sessions about topics such as Olympic education, issues in high-performance sports, medical and biological support for top-level and reserve athletes, and particularities in the recruitment, training and management of volunteers during major international competitions. 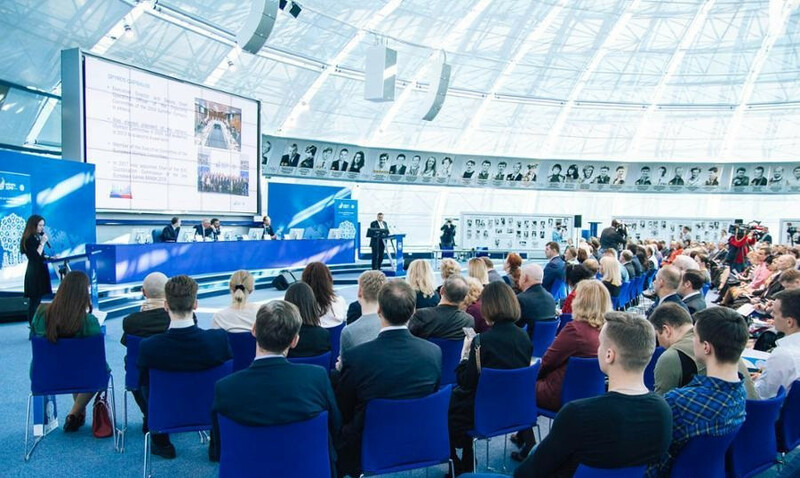 One of the main events was a press conference which summed up the results of volunteer recruitment for Minsk 2019. "This conference was important because we discussed various theoretical aspects of sport development in Europe, such as athlete training and the legacy that the second European Games will leave behind," Capralos added. Last month, Minsk 2019 sports facilities manager Oleg Kuchmasov announced the final stage of preparations at the Chizhovka Arena, set to host judo and karate, is set to begin on May 1. From the start of next month, work will begin to install LED lights and "necessary banners" at the multi-purpose arena. The work will be done nine months after a test event was held at the venue, in August of last year. According to Kuchmasov, the European Judo Open was hailed as a success by the European Judo Union. Judo action at Minsk 2019 is scheduled to run from June 22 to 25 and the karate competitions on June 29 and 30.